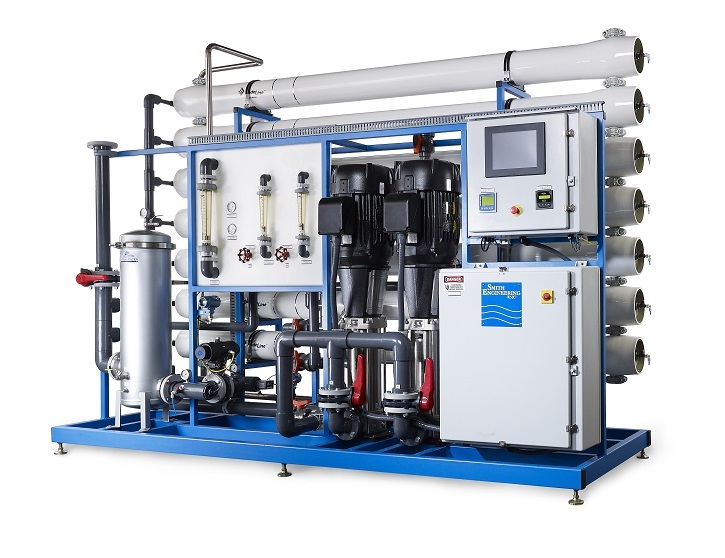 Process Water Reclamation systems reclaim process water that is purified to meet the specific water quality requirements. These systems become cost effective when the reclaimed water is purer that the incoming city or well water quality. 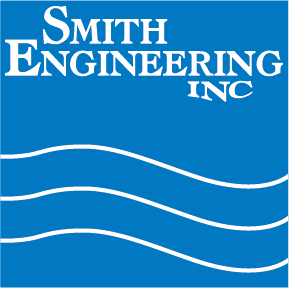 Systems can be designed to meet specific water quality requirements. Process water reclamation systems can also be effective for some specific waste treatment considerations and recovering the heat on applications with an elevated water temperature.